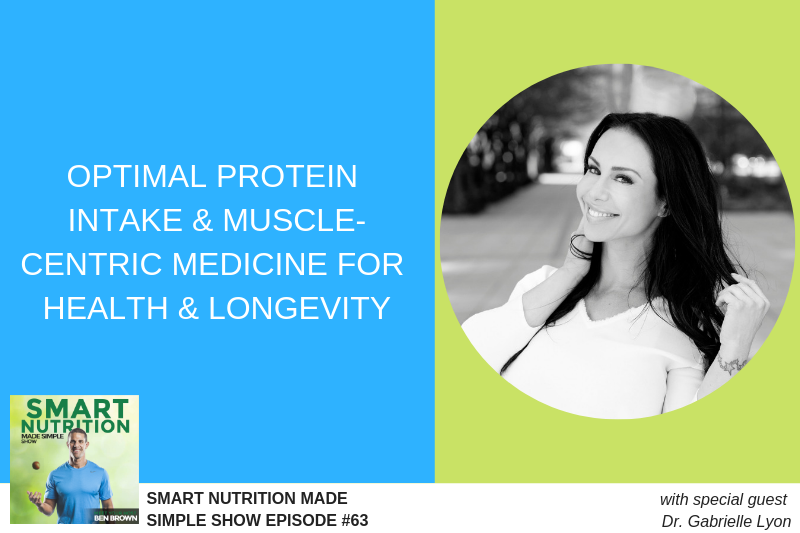 In this episode we’ll cover all things protein as far as protein intake on muscle health and longevity. 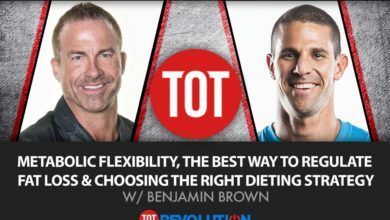 We’ll discuss the relationship between muscle mass and brain health, blood sugar regulation, as well as the benefit of having relatively large amounts of lean muscle tissue. 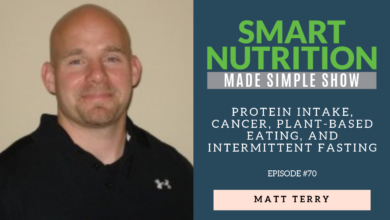 Lastly, we’ll discuss how much protein should be consumed, what sources are best, and which protein supplements are best. Trained as a Doctor of Osteopathic Medicine, Gabrielle works with nutritional interventions, metabolic and genetic testing, and behavioral action plans to to precisely fine-tune metabolism, balance hormones, and transform body composition. Her formal education culminated in nutritional science and geriatrics research at Washington University in St. Louis. 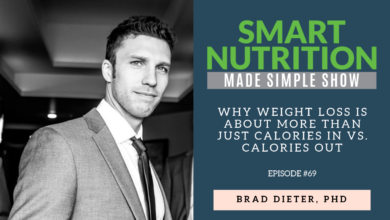 If you enjoyed this episode, make sure to subscribe to The Smart Nutrition Made Simple Podcast if you haven’t done so already. While you’re there, leave a rating and review. It’s the best way that we can help more people ultimately make Smart Nutrition SIMPLE! ARE YOU READY TO OPTIMIZE YOUR ENERGY?